It’s so pretty! I’m the same about sweaters. I want a definite front and back, even if they are the same. 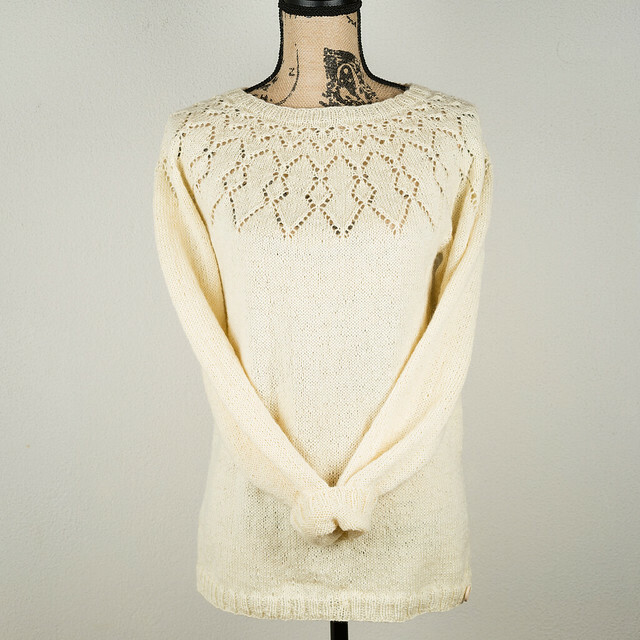 It’s lovely, that’s a great tip for when I make my first jumper that is the same front and back.